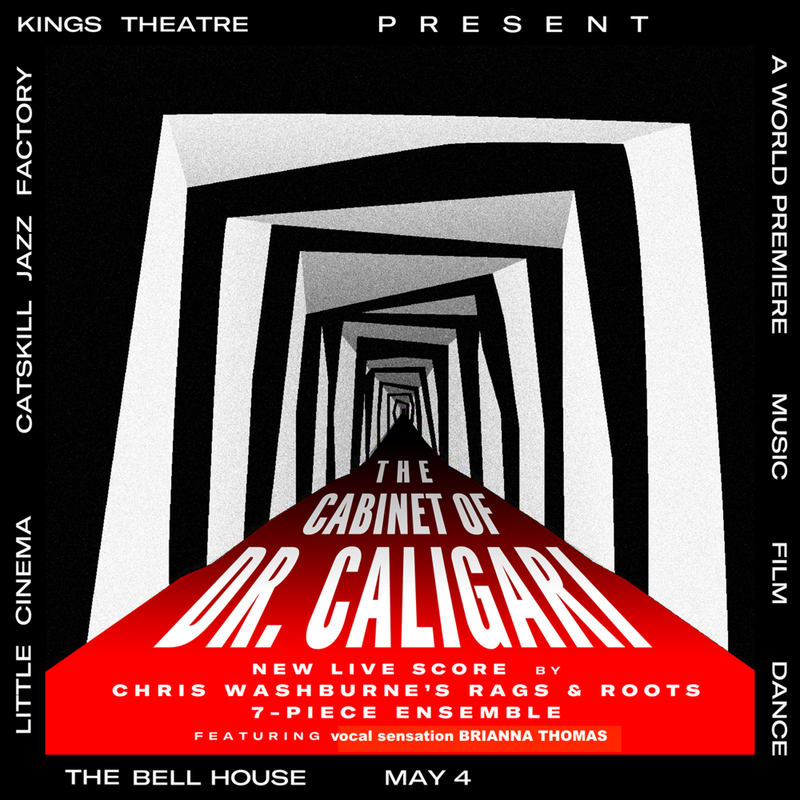 Cult film, jazz and tap dance come together as the Silver Screen Experience launches with a live showing of the early horror classic film The Cabinet of Dr. Caligari. Bringing the silent movie era of the 1920s to life will be a live and originally-commissioned premiere musical accompaniment performed by Chris Washburne’s Rags and Roots. Drawing on melodies from 1921, the year the film was made, Rags & Roots features an unbelievable septet of top jazz artists including the "best young straight-ahead jazz singer of her generation" (Wall Street Journal) vocal sensation Brianna Thomas, Cleveland native trumpet virtuoso Dominick Farinacci, and New Orleans clarinetist Evan Christopher.